The Kroger Community Rewards program is an ideal way to support BAUUC. The program allocates funds to participating organizations based on the purchases that registered members, family and friends of the organization have made at Kroger using their Kroger Plus card. Each individual should enroll their Kroger Plus Cards online at the Kroger secure website, and then choose the organization they wish to support. BAUUC’s organization number is 45455. Register your Kroger Plus card online by going to this link. Be sure to have your Kroger Plus card handy (you will need the number). If you do not yet have a Kroger Plus card, they are available at the customer service desk at any Kroger. Sign up for a Kroger Rewards Account by entering zip code, clicking on favorite store, entering your email address and creating a password, agreeing to the terms and conditions. You can also enter an Alternate ID to use when you do not have your Kroger Plus Card with you. Log into your account at this link if you are not already logged in. 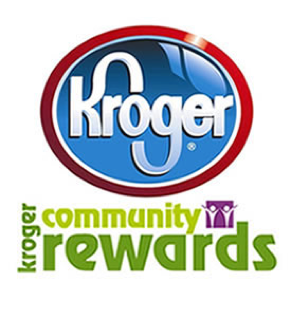 Click on Edit Kroger Community Rewards information or View your Rewards Details and input your Kroger Plus card number. Enter BAUUC’s organization number (45455) or Bay Area Unitarian Universalist Church, select us from the list, and click confirm. To verify you are enrolled correctly, you will see Bay Area Unitarian Universalist Church in the Community Rewards Section of your Account Summary. REMEMBER, purchases will not count for BAUUC until after you have registered your card and linked it to BAUUC.